“With GE Ventures, we have not only partnered with one of the world’s largest power and water technology companies but gained a supporter for our vision of a sustainable and affordable energy future for all,” said Christoph Ostermann, Co-Founder and CEO of sonnen Group. As a digital industrial company, GE operates through several segments: Power, Renewable Energy, Oil & Gas, Energy Connections, Aviation, Healthcare, Transportation, Appliances and Digital. In its power segment, GE provides a broad array of power generation, energy delivery, and water process technologies. 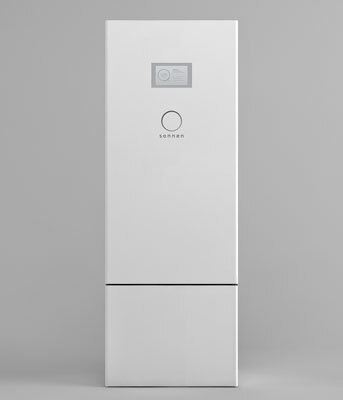 sonnen develops and produces the smart storage system “sonnenBatterie,” which has enabled more than 10,000 households worldwide, to meet their energy needs with self-produced renewable energy. In the “sonnenCommunity” households can share their self-produced energy with other people and can become completely independent of conventional suppliers.